Zeux is a world-first. Pioneering an integration of all financial services for its users, you can see and manage everything in one single app. 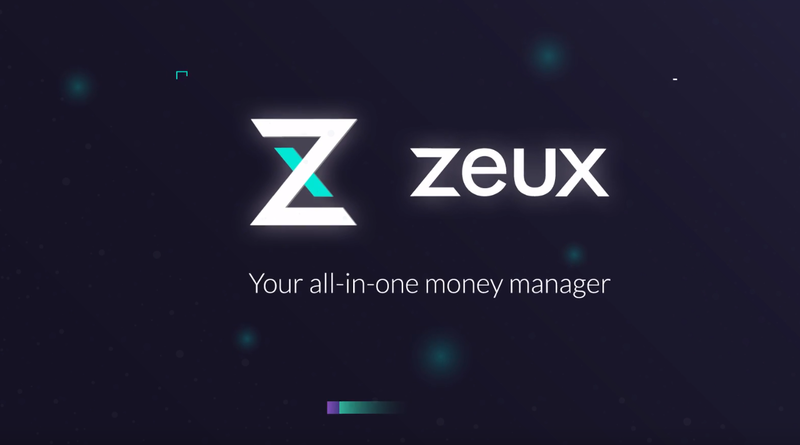 Aggregated mobile payments, transfers and banking means no more jumping from service to service, app to app; Zeux puts everything conveniently into one place. 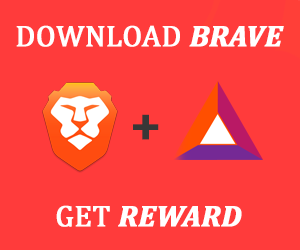 It will also have an in-built investment platform and a foreign exchange function which can be used free of charge anywhere in the world. Backed up by biometrics, distributed ledger technology, and AI, Zeux is already promising to be of real assistance to its users. Where it will really disrupt the market, however, is with its crypto functions. 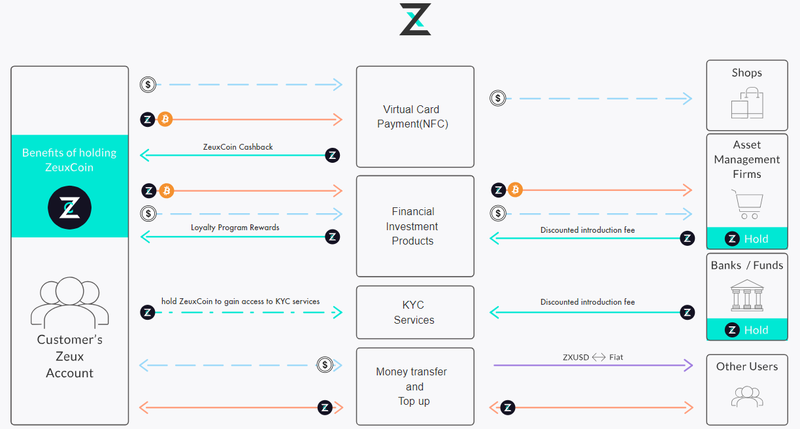 In addition to traditional fiat payment services, Zeux will employ near-field communication technology so its users can store and spend their crypto at the point of sale machines just like fiat currencies at all the places where Apple Pay and Samsung Pay are accepted. KYC verification history stored in the blockchain using a hash. The private key stored in customers’ mobile and controlled by customers. Zeux technology team has extensive industry experience in system security within financial services and in-depth knowledge in the blockchain. Zeux complies with rigorous financial rules and regulations to ensure the safety and security of our customer's financial transactions and data. December is accompanied by fantastic news. We have now reached a strategic collaboration agreement with Hedera, the hashgraph based company which raised an astonishing $124,000,000 earlier this year from institutional investors. 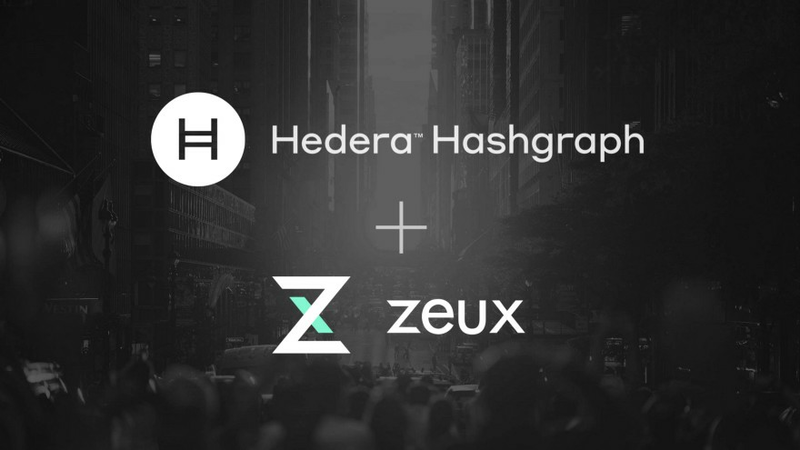 Zeux is also offering Hedera’s customer base the ability to make payments with their hbar hashgraph tokens at any POS machine. This means: future hbar token holders will want to use Zeux for POS payments. This will bring an inevitable surge in our own popularity and customer base. To stay up to date on Zeux news and announcements, subscribe to Medium and Steemit channels, follow on Facebook and Twitter, and join the conversation on Telegram.